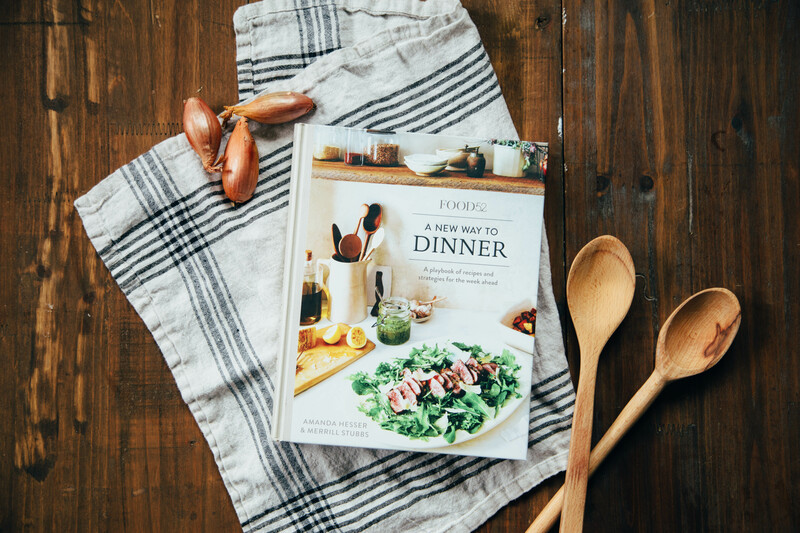 Fast Review: Your new favorite book for seasonal meal plans– and we mean plans. 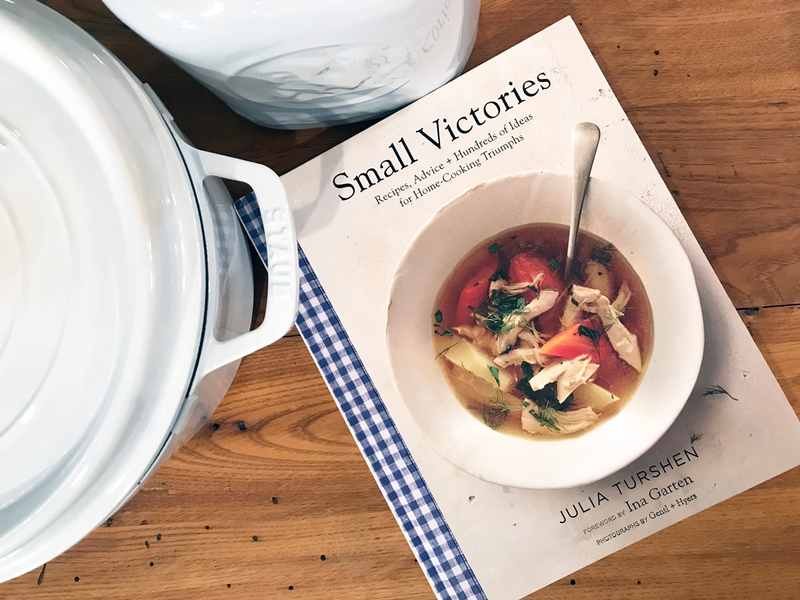 This book takes you through every step of a meal plan: grocery shopping, repurposing add-ins, lunch options, and the best way to reheat your leftovers. The best part is that it’s all food you want to eat! 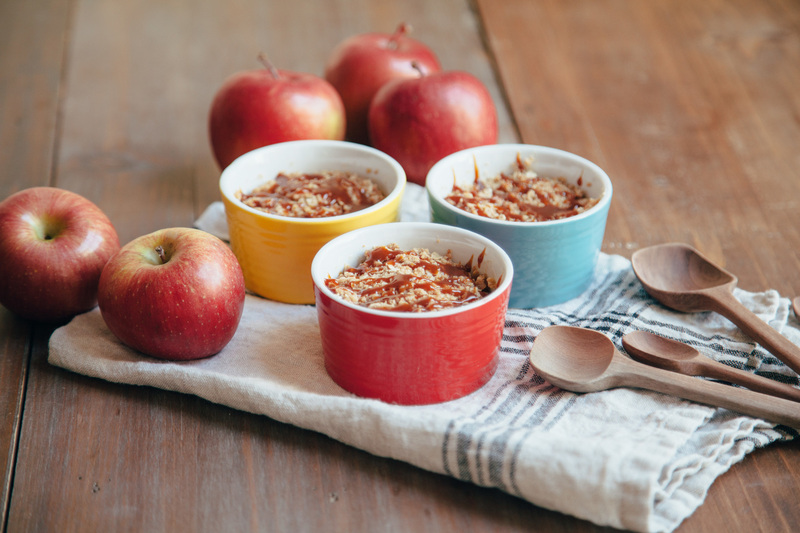 Food 52 was started by Amanda Hesser and Merrill Stubbs. Their goal was to bring people together from every corner of the world to share recipes, ideas, tips, tricks and support. These partners crafted this book to help others with a common problem. A common problem for many people is “what to make for dinner?” This can get especially hard during a tense work week, a busy evening with schlepping your children to practice, or just because there’s a mountain of laundry to do. Amanda and Merrill’s solution? After years of figuring it out— cook most of your food on the weekend! The biggest obstacle to eating well isn’t the cooking, it’s the organizing. In Food 52’s “A New Way to Dinner”, they’ve taken care of the organizing for you. This is the book your favorite bartender reaches for every day. Death & Co holds the key to a world of inventive twists on old standards. Its namesake bar is located in New York City. Some of the brightest minds in cocktail making collaborate there. After it opened in 2007, the staff started mixing up whatever their hearts desired and haven’t slowed down since. Like the best artists in any craft, the authors behind this book respect the classics. They know their history and improve upon historic recipes by tracking down rare and treasured ingredients. 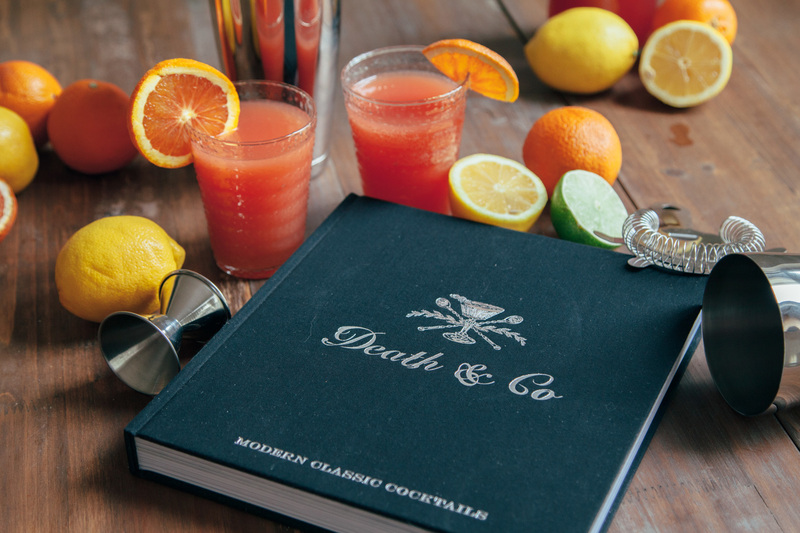 Add a copy of Death & Co to your home bar and change the way you drink! Fast Review: Be your own chef de cuisine with this quintessential French classic. The French countryside is the home of many culinary daydreams. Despite its humble origins, the food from these regions holds the fascination and respect of the world’s most acclaimed chefs. Each area, pays, contains a treasure trove of fresh ingredients and specialty foods. Anne Willan of La Varenne cooking school uses her masterpiece, The Country Cooking of France, to capture the essence of timeless dishes. 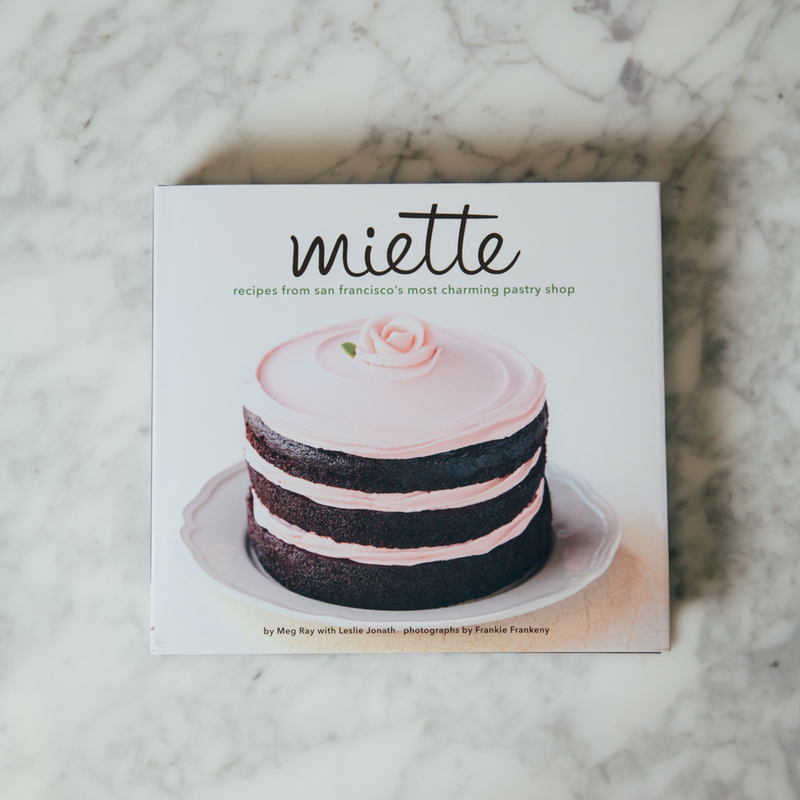 Her extensive research, years of experience, and deep appreciation for the culinary trends of France make this book indispensable in any kitchen. Once you have your copy, simply start cooking to become an authority on French food! Fast Review: The master of vegetables is back at it again. And he means business. Yotam Ottolenghi’s name is synonymous with vegetarian cooking. However, his are not the same tired dishes that you find in any average meat-free cookbook. Big, bold flavors and vibrant international seasonings make up this ‘vegi-renaissance’. While reading Plenty More you discover a world of ingredients and techniques. Once the door is opened, it becomes clear that vegetables have much more to offer than side dishes. 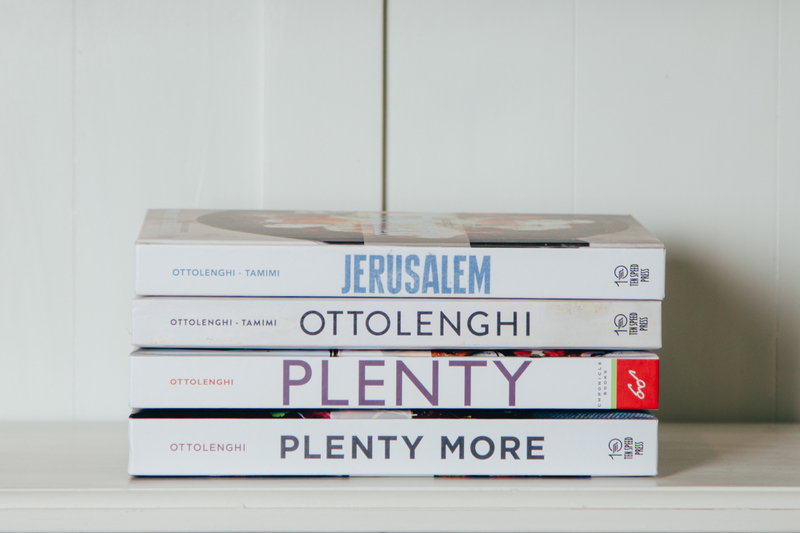 In this fabulous follow-up to Plenty, Ottolenghi applies his wholly original approach to 150 new recipes. 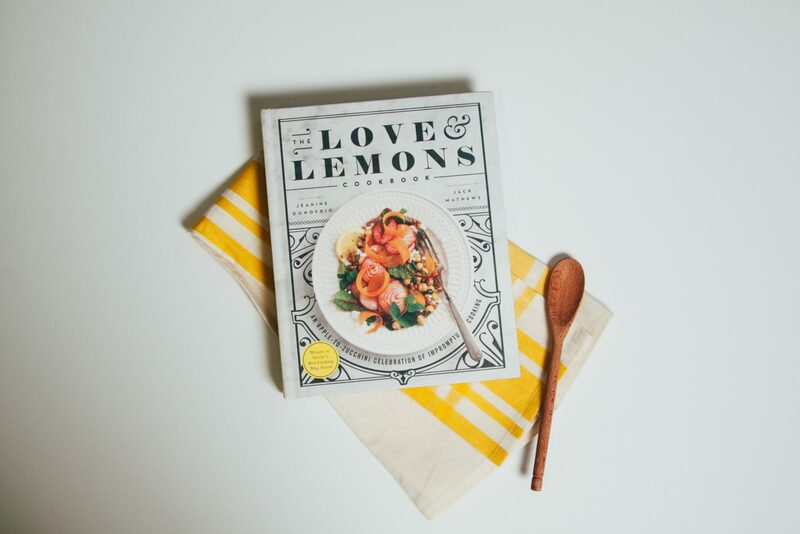 Snag your copy and find out how exciting vegetarian meals can be! Fast Review: A culinary tour de force of the USA with some awesome stories too. Famously quoted as saying “I don’t like gourmet cooking or ‘this’ cooking or ‘that’ cooking. I like good cooking.”, James Beard was quite the character. 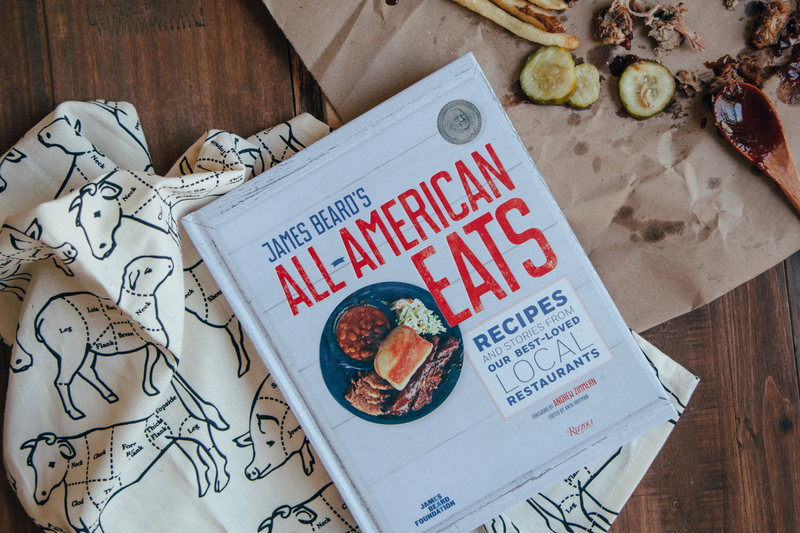 All American Eats captures that clear-cut mentality and leaves no corner of America behind. Flavors, aromas, places, and memories are captured in this love letter to our country’s longest running kitchens. From Joe’s Stone Crabs fresh off the shore of vibrant Miami to fried tomatoes at Nashville’s Arnold’s, these dishes are nothing less than legendary. 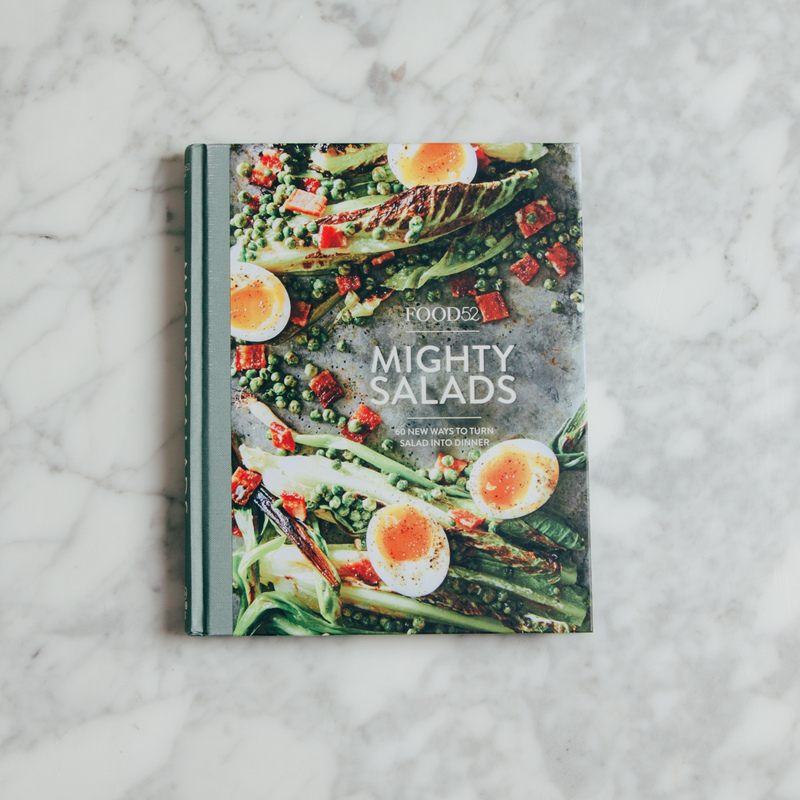 We believe food with a story tastes better, pick up a copy and find out for yourself!